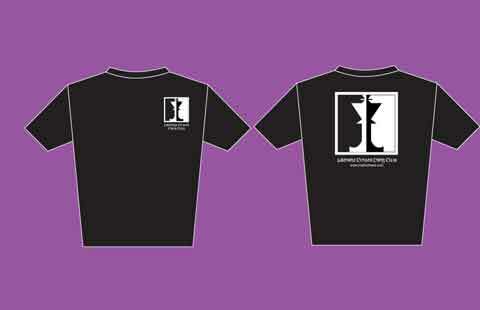 The NEW LCCC T-Shirt!!! Ain't she a beauty??? The NEW Lakeview Cuyler Chess Club T-shirts are coming!!! Beautifully designed by one of our very own club members, Aber Saleh (nice job Aber!) 100% cotton, Hanes Beefy-T, Available in sizes L, XL and 2XL. These shirts won't last forever, so get your order in today!!! Help promote your Lakeview Cuyler Chess Club in continuing to be one of THE BEST places in Chicago to play chess...we thank YOU for your support!!! Do you have a local Chicago chess news item? email us!! !